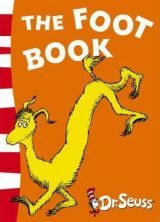 Dr Seuss books contain a fair bit of philosophy and they can be a fun way to talk to kids about some important life lessons. Contrary to what many people think, young children are usually very interested in discussing philosophical questions and their insights and perspectives are fascinating. 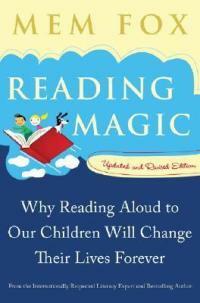 But the main thing is that talking about philosophical questions gets kids thinking. 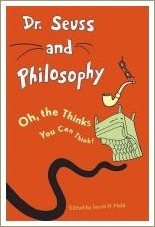 Of course, many Dr Seuss Books aren't deeply philosophical at all. Books like Hop on Pop and One Fish, Two Fish, Red Fish, Blue Fish are just great fun to read with kids. But some of the books definitely set out to make a point. Drawing children's attention to these big ideas and talking about them can be a great way to get kids thinking about some of the important lessons life has to teach us. 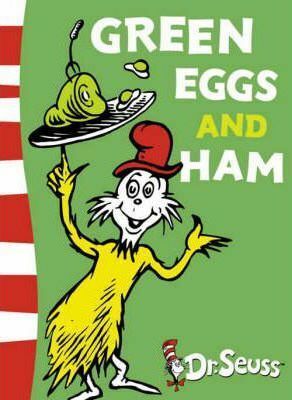 In Green Eggs and Ham, the main character, Sam, spends most of the book trying to get the narrator to try green eggs and ham which the narrator maintains that he doesn't like. 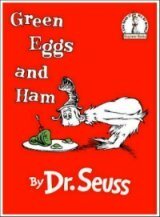 At the end of the story, it becomes apparent that the narrator has never actually tried green eggs and ham. He agrees to try it and decides he likes it. The main question here is whether it's always necessary to have personal experience of something to know that you don't like it. Most people would say yes to this question and certainly it lends itself to discussions about trying new foods and so on. But think about an issue like slavery. I have no personal experience of it yet I know that I wouldn't want to be a slave and that slavery is inherently bad. Recognising the cultural diversity that surrounds us in our everyday lives, analysing the way we treat people who are in any way different from ourselves and ensuring we respect these differences is important to most people and these issues are cleverly explored in The Sneetches. 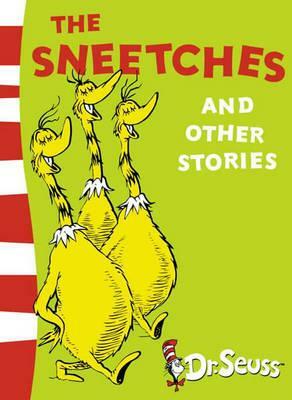 To we humans, it's obvious that the sneetches are essentially the same. There are more similarities between them than differences, in much the same way that a human with white skin is pretty much the same as a human with brown skin. What a great way to help children understand this! For more tips on discussing the philosophical questions raised in The Sneetches, have a look at this site. 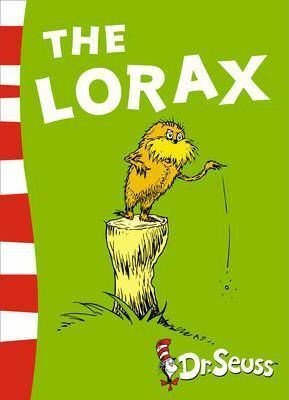 The Lorax is a story told by an adult to a child about how he built a business and destroyed an eco-system in the process, despite the attempts of The Lorax, who "speaks for the trees" to intervene. The Lorax can help us to introduce the ideas of caring for the environment and being careful about what we buy and use to our children. Do we really need all the "stuff" we produce? Maybe we should "live more simply so that others may simply live"? 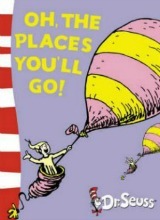 Life, Courage & Perseverance: Oh, the Places You'll Go! Oh, the Places You'll Go! is a story about life, with all its joys and struggles.It's a story about perseverance in the face of obstacles and an encouraging story for children of all ages which is why it's often given as a gift. I missed it the first time I ever read this book but it's also very much a story about the importance of living what philosophers call 'an examined life'. The classical Greek philosopher, Socrates, dared to ask the questions most people ignored and to challenge conventional wisdom. 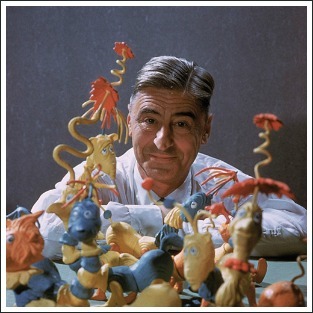 In many ways, this is what Dr Seuss does in his books and what he encourages the reader to do in Oh, the Places You'll Go! 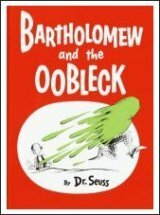 This book was the final story written by Ted Geisel when he was dying of cancer. He wrote it to encourage people to think about what they're doing with their lives and why, rather than to blindly follow what everyone else is doing. 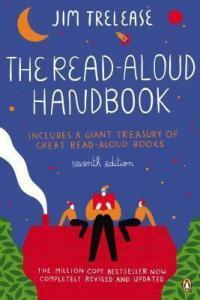 What a great seed to sow in your children's minds!